Hello, and welcome to our website. 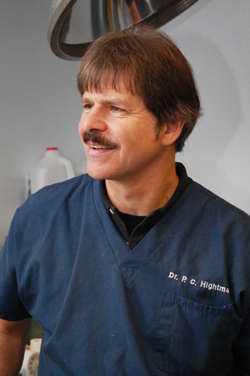 Dr. Philip C. Hightman and his staff hope you enjoy your visit. We have been providing high quality veterinary care using state of the art equipment, combining conventional as well as holistic diagnosis and treatment for over 30 years. Brentwood Animal Clinic is the veterinary clinic for caring pet owners seeking to provide a high quality of life and longevity for their pets. At Brentwood Animal clinic, our philosophy is to provide you with the most thorough, accurate, and successful treatment of your pet in a caring, loving environment. 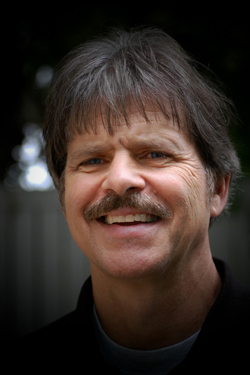 In addition, we care for the emotional needs of our clients and patients, as well as their physical issues. Our Doctors and staff offer treatment options and answer your questions so that we can all work together to help your pet. We treat your pet as if it were our own. Brentwood Animal Clinic proudly serves Jacksonville, Florida and the surrounding areas. Some of our clients travel from as far away as South Georgia, Panama City, Gainesville, and Tampa for Holistic Treatment. Please browse our website to learn more about our animal clinic and the services we provide for companion animals in Jacksonville and the surrounding areas. Read information in our Pet Library, view videos, take a virtual tour of our veterinary hospital, read testimonials, and find details about upcoming events. 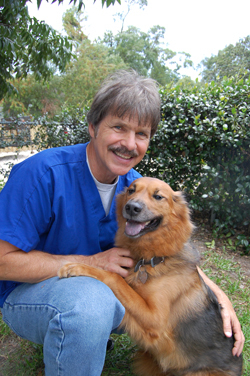 Please call our office today at (904)354-0547 for all your pet health care needs.